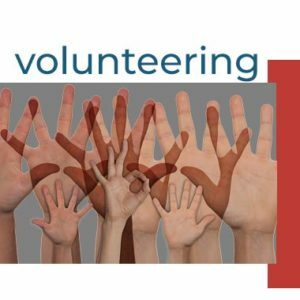 Founded in 1965 as the Volunteer Bureau, CVNL has been building the capacity of volunteers and nonprofits for more than 50 years. We’re passionate about providing easy to access to meaningful volunteer opportunities for individuals, families, groups, and businesses. Today, we continue to adapt and evolve — leveraging powerful tools and technologies to make it easier for both volunteers to engage and organizations to post opportunities. Our capabilities and reach have grown progressively throughout our history — expanding to Napa in July 2014 and Solano in 2016. Volunteer Services remains at the heart of what we do — connecting nonprofits with people who can help. It’s ready to engage with now. It’s made to be fast and easy to use — responsive and optimized to work on virtually any device you choose. It’s a powerful tool to conect nonprofits and volunteers directly to the causes they care about. 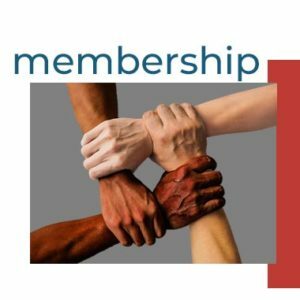 Every day, new organizations are joining the community. We’ve reached out to thousands of volunteers connected with CVNL in Marin, Napa and Solano to update their profiles where they’ll select their causes and give back. Agencies and volunteers, you’re invited to explore and experience it. Intern opportunities. Days of Service events. Disaster response. Be a part of our volunteer community throughout the year. Learn more. Every week CVNL features a Volunteer of the Week through our partnership with the Marin Independent Journal. 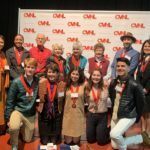 Outstanding individuals who volunteer their time, talents, and energy to Marin nonprofits to create healthy, happy communities will be selected, giving the volunteer and the nonprofit’s mission the recognition deserved. CVNL understands that finding the well-meaning individuals that fit their project needs is just the first step. 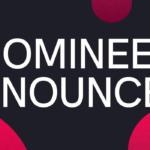 We’re here to honor these volunteers and invite you to submit your candidates here. 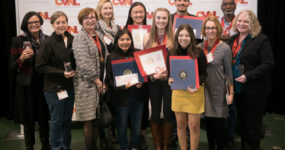 CVNL will be placing AmeriCorps members as VIP Fellows at nonprofits or government agencies/departments located in Marin, San Francisco, Contra Costa, Alameda, Solano, or Sacramento counties. Each partner agency will host a dedicated, full-time AmeriCorps VIP Fellow for 11 months. 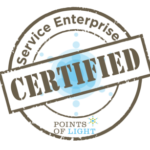 The VIP Fellow commits to service 1700 hours over these 11 months and receives a monthly stipend, an educational award, and CVNL-led volunteer management trainings, on-going support and tools. Learn more. A Day of Service is a set time when volunteers are encouraged to participate with nonprofit agencies and service opportunities, events, or activities. 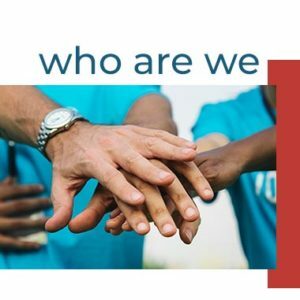 Days of Service help to raise awareness, mobilize volunteers, and provide individuals with an opportunity to engage and build new conections, and help nonprofits find support for their programs. They can also coincide with other national holidays or recognized events. On these days, CVNL coordinates with 3-4 organizations to produce volunteer projects throughout the Bay Area. CVNL invites you to partner with us to celebrate these Days of Service! Learn more. Nonprofits depend on corporate support to provide volunteers, board members, and off-set their limited budgets. 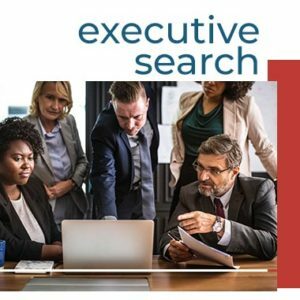 Studies suggest that one of the top 10 drivers of employee engagement is the company’s reputation for social responsibility. Learn more about how our Corporate Projects can help inspire your employees and enable your business to give back more easily. Volunteer leadership and management is a hallmark of CVNL — guiding people and organizations to maximize volunteerism to have greater impact in service of their missions. The Consulting Services team at CVNL is experienced and capable of helping build volunteer capacity with custom-designed programs. 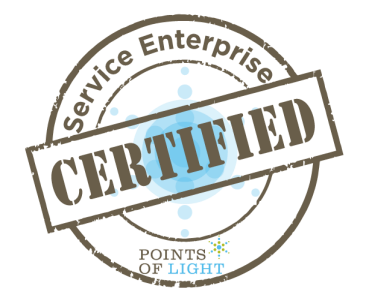 CVNL is SEI-certified and trains nonprofits in Marin, Napa and Sacramento to become Service Enterprise Certified. 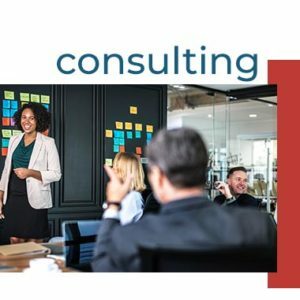 Discover more about Consulting Services and SEI. 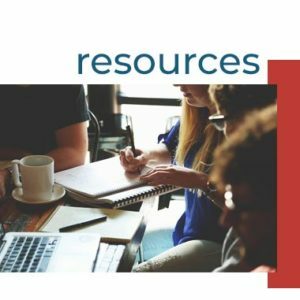 Providing a safe environment for nonprofits, clients and volunteers is important for everyone. One of the ways to help insure a safer place is by running compliant background checks. Typical background screening processes are costly and time consuming for both the volunteer and for the organization. CVNL’s partnership with Verified Volunteers makes the background screening process faster and more user-friendly for nonprofits and their volunteers through a streamlined platform. Learn more. We’re a go-to for volunteering when a disaster is declared in Marin and Napa Counties. CVNL EVCs, along with the Red Cross, Food Bank, Salvation Army, County of Marin, County of Napa, Community Emergency Response Teams (CERT) and other partners in Marin and Napa are activated in the event of an emergency. We all know each other and collaborate to respond to the most urgent service and donation management needs.